Tax tips - a section on practical tax tips covering the family, businesses, selling assets and tax efficient savings. Tax tables - key tax rates tables with explanatory notes so we can now keep you up to date on the current tax position, such as the latest advisory fuel rates which are reviewed quarterly. 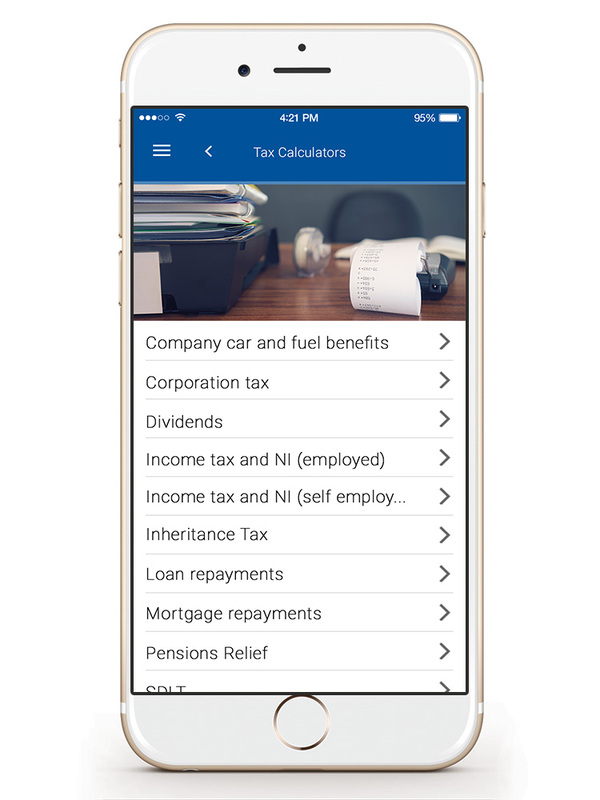 Watts Gregory's TaxApp will always be technically up to date and keep you reliably informed. Registered to carry on audit work in the UK and Ireland, regulated for a range of investment business activities and licensed to carry out the reserved legal activity of non-contentious probate in England and Wales by the Institute of Chartered Accountants in England & Wales. Details about our audit registration can be viewed at www.auditregister.org.uk under reference EW C001485994. Details about the firm's probate registration can be viewed at www.icaew.com/probate under reference C001485994.